A bearded ‘Harry Potter’ as Gen Y’s representative on Talking ’bout Your Generation, co-host of Wipeout Australia, a regular guest panelist on Good News Week and Spicks and Specks. Josh is probably best known for his returning guest appearances on the hit TV series Thank God You’re Here. 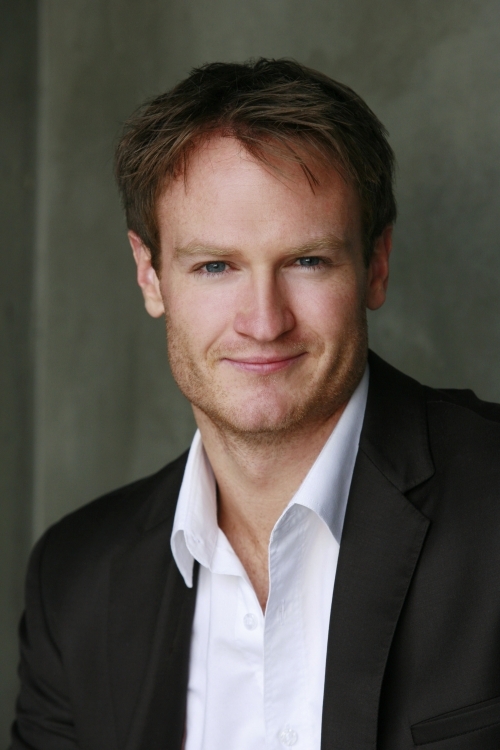 His work in television includes series regular in The Movie Network’s Chandon Pictures, The Librarians for the ABC, and the Nine Network’s Sea Patrol. US television work includes Spaced (Fox), Waiting to Die (Sony /CBS Paramount) and Romantically Challenged (Warner Bros). 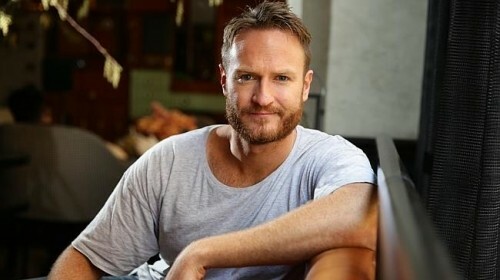 Josh’s film work includes BoyTown, Freeloaders and soon to be released Australian feature Kin. 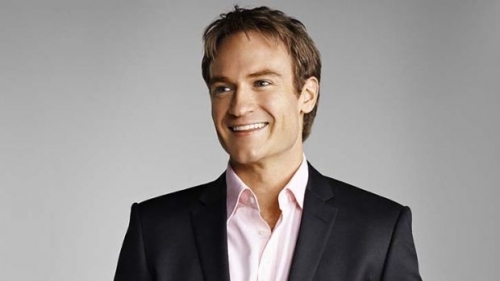 When available Josh is also a popular radio contributor and has guest co-hosted on a number of programs including The Peanut Gallery with Paul Hogan (Triple M), The Fifi Box Show (2DayFM), Akmal & Cal ( Nova) and Hughesy and Kate (Nova). As a trained actor and improviser, Josh has twice been awarded the Cranston Cup; Australia’s most illustrious Theatresports competition. As a regular participant of Celebrity Theatresports he took the trophy in 2004. Josh’s own critically acclaimed improvised comedy show 160 characters has toured internationally and was a hit at the major comedy festivals. As a professional MC and performer Josh’s background in comedy and improvisation is a constant draw card for corporate clients. Hosting, MC, and presenting credits include Stella Artois World Draught Masters Final, The Film Inc Awards, Jim Beam, Logies Award presenter, and The Short and Sweet Festival in Melbourne (which also aired on The Movie Channel).